Susie Napier Bolliger, 76, of Madisonville, KY, passed away on Wednesday, August 15, 2018 at her home. She was born in Hazard, KY, on Saturday, December 13, 1941, to the late Herschel and Edna Napier. She was a member of Abundant Grace Fellowship in Madisonville, KY.
She had retired as a line worker for Buckhorn Plastic Factory. In addition to her parents she was preceded in death by her son, Randy Bolliger. 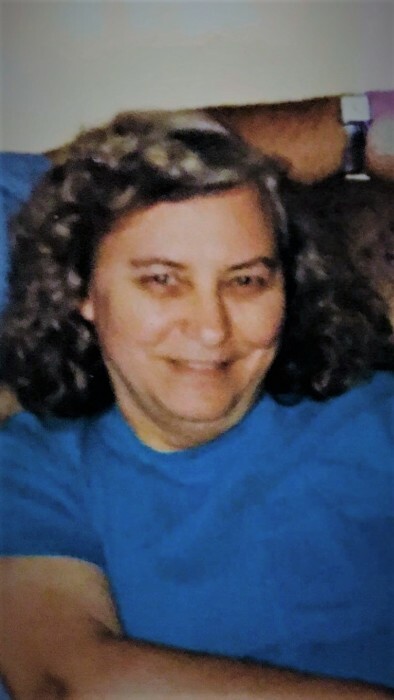 She is survived by her husband, Charles Bolliger of Madisonville, KY; her daughter and son in law, Candy and Allen Rigney of Madisonville, KY; four grandchildren: Jeremy DeHart, Henry Hall, Todd Foe, and Randy D. Bolliger; and nine great grandchildren. Funeral Services will be Friday, August 17, 2018 at 10:00 AM at Reid-Walters Funeral Home in Earlington, KY with Pastor Karen Wix officiating and burial to follow at Grapevine Cemetery in Madisonville, KY.
Visitation will be on Friday, August 17, 2018 from 9:00 AM until service time at Reid-Walters Funeral Home in Earlington, KY.